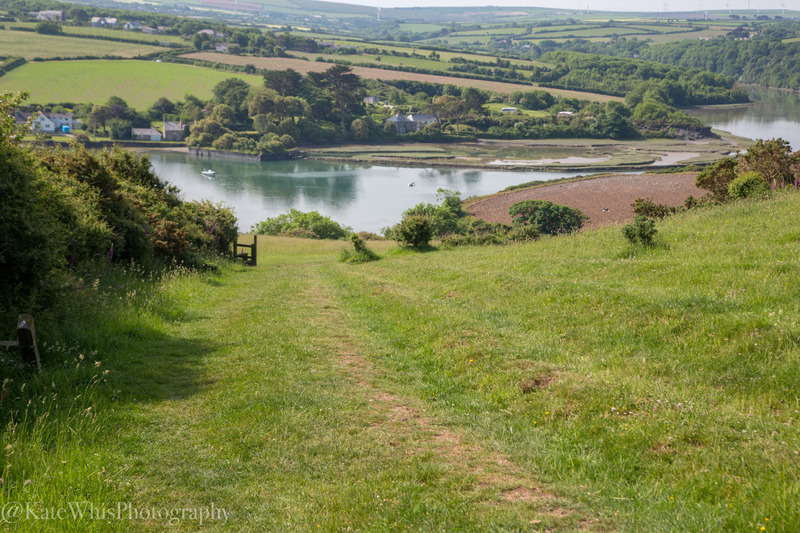 A guided photography walk from Padstow following the creak to Little Petherick. This is a very different walk with many different compositions to be found as it has a very countryside feel, but with the added bonus of estuary views. We take in the history of the Sea Mills and if the 14th Century Church is open at Little Petherick take a look at the rood screen. This is a circular walk taking us above Padstow and along the creak, crossing at Little Petherick to come back via Sea Mills and Tregonce, crossing back to Padstow via the Iron Bridge on the Camel Trail. The walk will last 4-5 hours, but could be longer depending on your pace and how many stops we take. Location: Meeting at the start of the Camel Trail, time and date to suit you. Fitness: Easy walk, but with many stiles, gentle/ steep hills, slippery surfaces, will suit all levels. Amenities: Toilets and shops at Padstow. Once we leave Padstow there are no toilets until Little Petherick. Dogs: Not suitable for Dogs due to lots of not so dog friendly stiles, you can bring your dog if you like but, your dog must be able to jump over tall stiles or be lifted.